The thing is; intelligence in dogs, just like in human beings, hugely varies. The big question is; which breed is the smartest? Is there a way to increase intelligence in dog breeds? 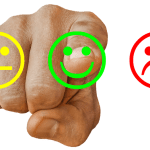 Well, the answer is simple: Although the owner has the honor of bringing out the best in their dog by putting more effort into training, there’re some fixed realities which can’t be enhanced. I remember being in a class with guys who would only get a concept after repeated explanations while others grasped the entire idea after a single statement. The same thing applies to dogs. And, although studies show that almost all dogs can learn basics like staying and sitting, the learning curve also varies from one breed to the other. Just like in humans, we have dogs which are naturally bred to retrieve, hunt, herd, guard livestock or hound scent. The ones bred to hunt and herd are a bit quick on their feet and eager to work so they learn faster. On the other hand, the ones meant to hound scent sometimes seem distracted and a little dense. 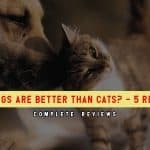 Now that you know the basics, let’s explore the smartest breeds one by one in a tiered order: Don’t be surprised if your big guy happens to be the dumbest; intelligent dogs don’t make the best pets, so it’s not a big deal! 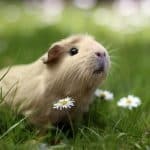 I personally own a Labrador retriever and would love to place him on the top of this list; that’s why I can’t rely on my knowledge when preparing this list. I have gathered enough information and done extensive research; and here are the smartest dog breeds on the planet. How Do You Assess A Dog’s Intelligence? 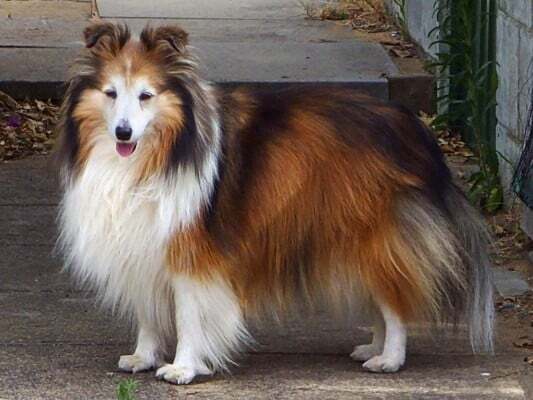 Commonly referred to as “Sheltie,” this is yet another smart dog breed. Known for its rough coat and long hair, this is a highly intelligent breed. 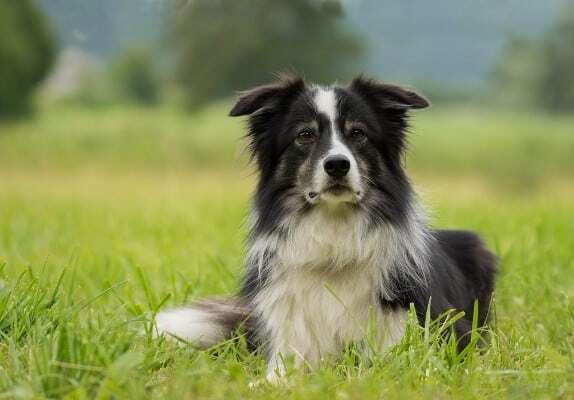 This is basically a miniature working dog with great similarities with this active collie breed. Excelling in herding, this is a super-fast breed whose learning curve is a steep upward movement showing quick learning. Of course, if a dog has the honor of learning new tricks in seconds, then it’s perceived to be smart and intelligent. 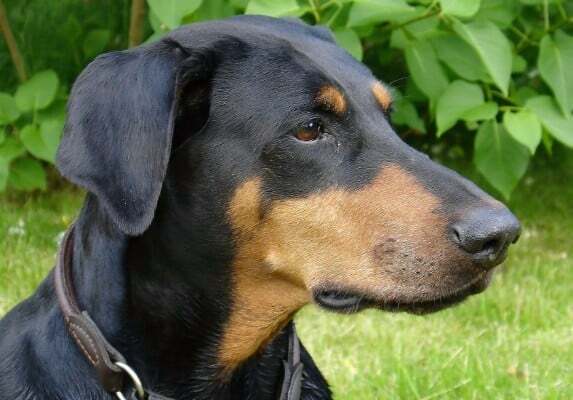 Doberman Pinscher was the last dog breed in my mind to be among the smartest. I can’t seem to wrap my head around the reason why I held that biased opinion against this breed until I conducted this research. Maybe it’s because I haven’t had the chance to interact with them on a personal level. However, studies show that this is one of the smartest dogs on the planet. Furthermore, intelligent and extremely eager to please, this dog is naturally bred for hunting although it’s an ideal guide and assistant with police rescue and search operations. If you happen to own this dog, then you’d enjoy a super-fast interaction. And for any hunting enthusiast, this is a must-have. Given steady learning curve, it gets the tricks within days. Lastly, with great stamina and speed, nothing can stop it! Now, we get to the father of all dog breeds when it comes to military use. 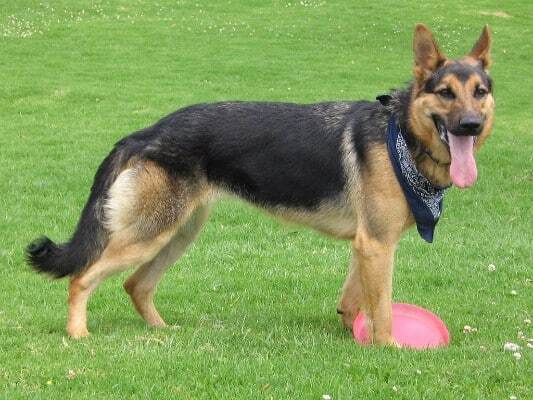 If asked which dog breed was the smartest, I’d innocently mention a German Shepherd. That was before I delved into research and realized that poodle is even more intelligent. However, the world’s famous canine boasts an extremely high intelligence and has for a long time been used for military and police. It’s also a great family companion and herder. Being one of the highest rated dogs on the planet, you will surely love its company and loving compassion. 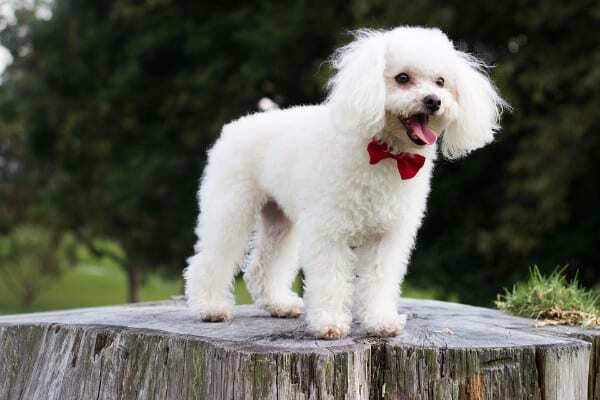 Naturally bred to retrieve things from water, the poodle is yet another brilliant dog breed. I have seen this dog train and can attest to the fact that this isn’t one of those lazy dog breeds who take decades to learn how to sit or stay. Last but not least, poodles are highly intelligent and extremely smart. Boasting an extraordinary intelligence, this is the world’s smartest canine. 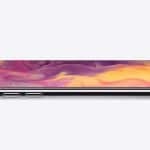 Of course, its high intelligence is also implicated in its high pricing. To own this dog, you’d have to cough a fortune literally. It’s naturally gifted with superior instincts and is a sheepherder. Its impressive working ability makes it highly reliable and one of the best human companions. Given the quick learning curve, you never have to worry about putting the extra effort to make it get a concept. Sincerely speaking, having this dog would do you a great deal of service! Although their miniature variety might have been used for truffle hunting which requires high intelligence and speed, this brilliant and active breed is a must-have for any hunting or outdoors enthusiast. This is a question which elicits mixed reactions and sparks heated debates globally. Intelligence Quotient (IQ) varies from one species to the other. Within given species, there’re variations in intelligence as well. In human beings, we tend to rate someone’s intelligence based on how quickly they learn new concepts. If the same is applied to dogs, then we’d say the ability to learn shows how intelligent the dog is. With this in mind, it’s vital that you know the natural gift of any breed before owning it. For instance, just like we have people who learn new skills in football quickly and others who are book-smart, dogs also have their strengths and weakness. Take this scenario for instance; trying to turn a hunter into a police rescue dog. That would be like forcing someone who is naturally gifted in football to learn rugby. That would be tricky! Wrapping up the conversation, we all want to relate to intelligent and smart pets. That’s why most of us strive to have a talented pet. For that reason, when getting a dog, get one whose learning ability is at par. With this list, you can happily get a dog worth owning!